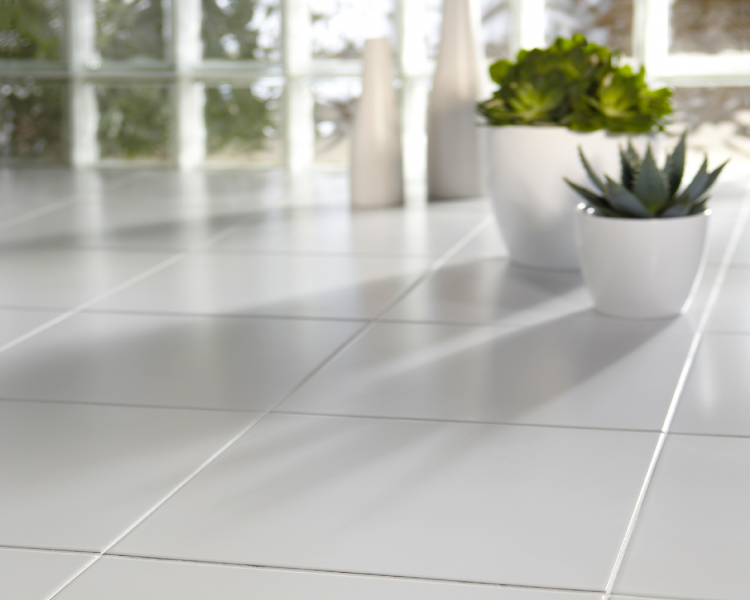 A Tile Classic these matt white floor and wall tiles have been a best seller in the tile industry for nearly 20 years. 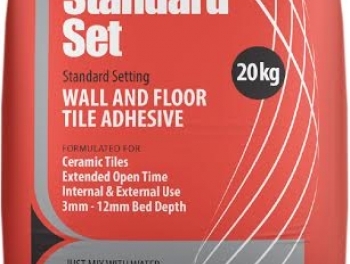 Suitable for both kitchen and bathroom floors and walls their fantastic price will allow you to tile that little bit more without blowing the budget! 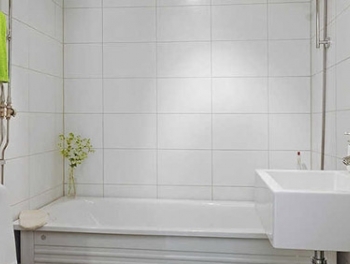 Beautiful Tiles, bought for Bathroom walls, and Floor in second Bathroom. 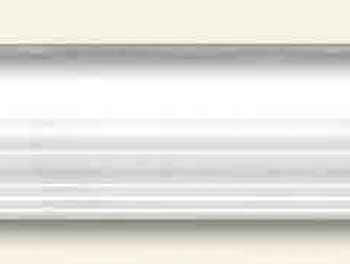 Matt finish, very elegant, and good quality.Very happy, recommend these !